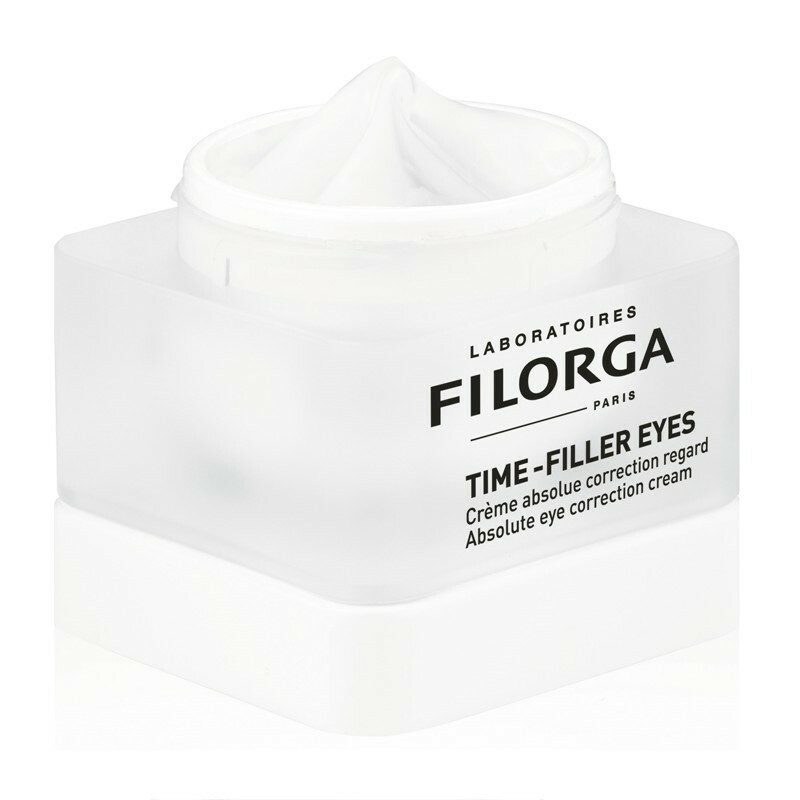 Filorga Time-Filler Eyes Absolute Eye Correction Cream is a correcting eye treatment inspired by the latest medical techniques for younger and wider looking eyes. A correcting eye treatment inspired by the latest medical techniques for younger and wider looking eyes. A botox-like active ingredient combined with a powerful peptide smooths out expression lines and evens out the skin from within. 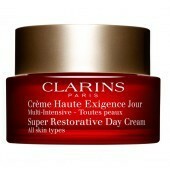 A lifting complex combats the sagging of the upper eyelids. In parallel, a matrikine boosts the volume of lashes. Latest-generation plumping spheres fill up hollow areas. A plant-based complex combined with a peeling-like active ingredient makes dark circles fade away. 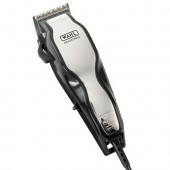 As each day passes, wrinkles are smoothed, eyelids are firmer and dark circles fade and the eyes look wider. Apply the treatment every morning and/or evening. A small amount will suffice. Dot gently around the contours of the eye, taking care not to forget the upper eyelid and the root of the lashes.